Bloomberg is reporting that GM aims to introduce a new top-range car and a redesigned SRX crossover sport utility vehicle in 2015, in the hopes of reversing Cadillac’s current sales slump. Cadillac deliveries dropped by 2 percent this year, keeping the brand behind Mercedes-Benz and BMW. GM is hoping the new passenger car and the redesigned SRX will help them fight back against German luxury competitors. Dave Leone, Cadillac’s chief engineer, told reporters that the new car will arrive in late 2015 and come equipped with rear-wheel drive. 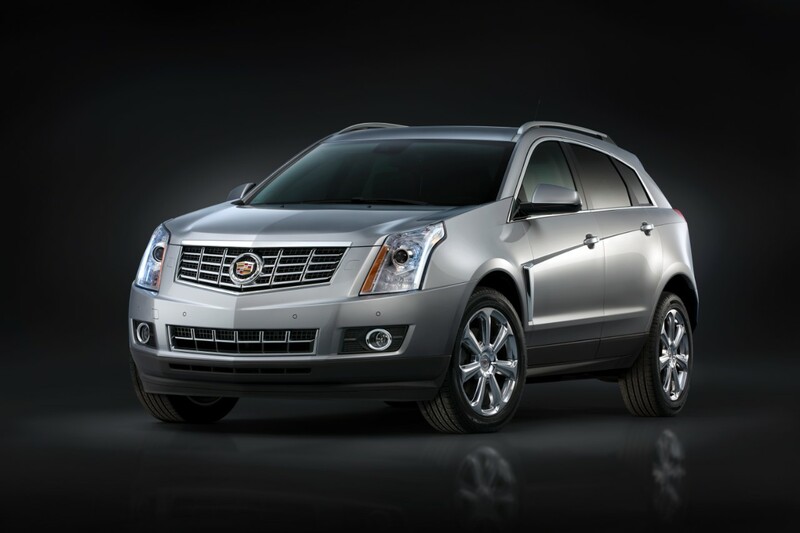 The SRX, which was last redesigned in 2009, has been Cadillac’s top-selling model. Leone also promised that the company will introduce a high-performance V-version of the ATS next year. “This is going to be a fantastic year for Cadillac,” said Leone. These new vehicles will be among the first to debut during the tenure of new Cadillac president Johan de Nysschen, who GM hired away from Infiniti last month.